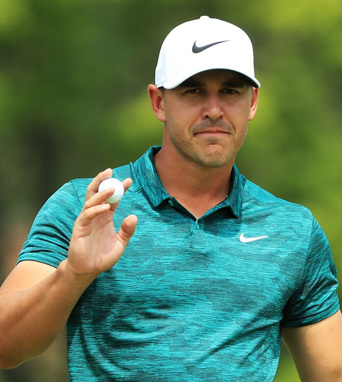 Brooks Koepka is on a media barnstorm mission these days. 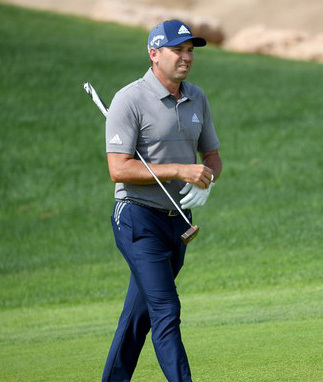 One of his interviews includes thoughts on Sergio Garcia’s tantrums last weekend at the Saudi International. Let’s just say Brooks is not a fan of Petulant Serg’s childish antics as he tells Brian Wacker. Koepka also addresses the rumors of his dustup with Johnson and his take on Patrick Reed at last year’s Ryder Cup via Golf.com’s Dylan Dethier. It’s good to see Hambric Sports shrewdly arranging for client Koepka the opps to dish with the press as Brooks has stated the media essentially treats the three-time major winner as a comparative afterthought.